CSGO Betting » What Makes a Legendary Duo in Counter-Strike? What Makes a Legendary Duo in Counter-Strike? Examining factors behind some of the legendary duo’s in counter-strike and what makes them so memorable and impactful in-game. CS:GO is a game that glorifies individual skill, and facilitates the truly great players to make counter-strike their craft, using their encyclopaedic knowledge and robot-like hand-eye coordination to win games. However most great teams throughout CS:GO history have had another layer of depth past this individual skill, whether it be cerebral tactics, a meta-breaking style of play or coupling strong players together to form indomitable pairs that can take over an entire half, map or series. These pairs, or duo’s are often never consciously formed, but rather can naturally amalgamate over years of playing in the same team, by having a shared life experience, or through having similar, synergistic roles and play-styles. The quickest and most common way to characterise a duo in a team is through looking at the length of time played together. Playing with another person over elongated periods of time and at the highest level of competition can facilitate an unspoken familiarity and knowledge of what the other person will do; breaking down the barrier of language and speech, and allowing for an instantaneous reaction to each-others plays. A perfect example of this can be seen in the dominant duo of the last year and a half of competition, Olofmeister and KrimZ of Fnatic. Having played together in LGB since mid-2013, the superstar pairing of KrimZ and Olofm has an unbreakable synergy that formed the foundation of Fnatic’s dynasty of 2015/14. Infamously they silently held B site on CT inferno, hardly talking and seemingly telepathically communicating with one another, performing a mute dance of perfectly timed flashes, selfless baiting and perfect positioning that helped make Fnatic the best team on the world on inferno for over a year. Although as a general rule for a good duo to exist they need to have played together for long periods of time, this is not always the case; sometimes players form duo’s through a shared life experience. The most prominent example of this is the more recent coupling of s1mple and Hiko from Team Liquid. 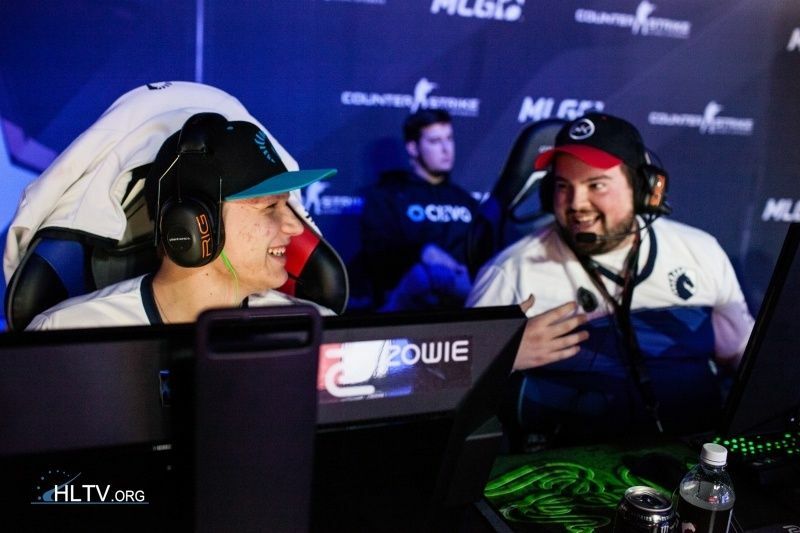 Having played their first game together at ESWC 2015 with Hiko standing in for WorldEdit on Flipsid3 tactics, the basis of their Hiko and s1mple’s playing relationship would be formed with a decent top four finish and clear respect for each other’s skill. The counter-strike community was shocked to find that in the New Year s1mple would be joining team Liquid and moving his entire life from Ukraine to live on North American soil. This paradigm shift in culture and location, combined with his infamous reputation, pressure to be the super-star of the team and scrutinisation by the community at large; would be enough to mentally break player, let alone a homesick 18 year old. These potentially team and personality breaking factors would be smoothed over by the friendship and camaraderie that exists between the team at large and more specifically between s1mple and Hiko. This relationship has a very clear and seamless transition from their real-life friendship to how team Liquid utilised both s1mple and Hiko inside the game. The combination of s1mple’s raw talent and aggression, with Hiko’s ice-cold clutching ability and intelligent play has led to a unique, harmonious discord in their pairing and adds another layer of depth to Liquids T-side play. Although there were clear moments throughout the playoffs of MLG Columbus where s1mple’s inexperience and the hype of the crowd got to the better of him, the overall change in his playstyle before and after his relationship with Hiko is night and day. S1mple and Hiko’s contrasting play-styles that result in an unlikely duo is not necessarily a rule as much as it’s an exception to it, showing the power of a life experience and the friendship that can be formed through it. In a more traditional sense however, duos are formed when players share a similar outlook on the game. When TSM (now Astralis) really hit their stride around mid-last year, star and super-star players Dupreeh and Device respectively were being hailed as the next legendary duo of Counter-Strike. This was partly due to the incredible consistent fragging power both players bought to the table and also due to the melodious relationship between their roles in game. Dupreeh traditionally fills the role of entry-fragger, the man that has to run into the site behind a pop-flash or smoke and give information to his team as to where the enemies are playing and then either get an entry kill or damage the enemy player as much as possible. Device on the other hand plays the role of hybrid awp/rifle, often being one of the last people to enter onto a site with a rifle or helping Dupreeh open up the site with the awp. The combination of these roles were integral to TSM’s success, Dupreeh was able to consistently weaken a site and give the necessary information for his superstar teammate, Device to use his superior skill to finish the execute and secure the site and round for his team. The duo could also work to open up a site together, with Device helping Dupreeh entry-frag with an AWP, using his quick firing speed and flashy play to provide a different tempo to the Danes T-side. So although one of the hallmark characteristics of this Danish side is the equal distribution of fragging power amongst all 5 players, this small tangential combo formed and could quietly edge Astralis over in games and series. The combination of roles, paired with the insane pool of talent between Device and Dupreeh made them an indomitable combo for the better part of 2015 and makes them not only a legendary duo but also a great example of how roles can click together in counter-strike. 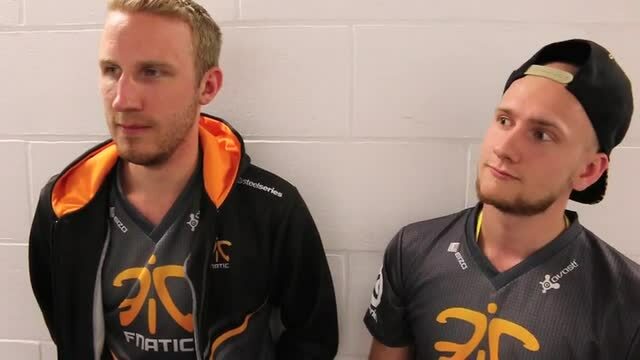 It would be criminal of me when talking about the great duo’s of CS:GO not to mention the greatest pairing of carries in the game’s history, F0rest and Get_Right of Ninjas in Pyjamas from 2012 to 2014. Although it may seem strange to call F0rest and Get_Right a duo, as in game they historically play different sites on CT and on T don’t have traditionally synergistic roles (2nd entry and lurker). However since transferring from 1.6 to GO in 2012 to late 2014, Get_Right was the best player in the world, with f0rest being either the second best or at least in the top 5 throughout this time period. 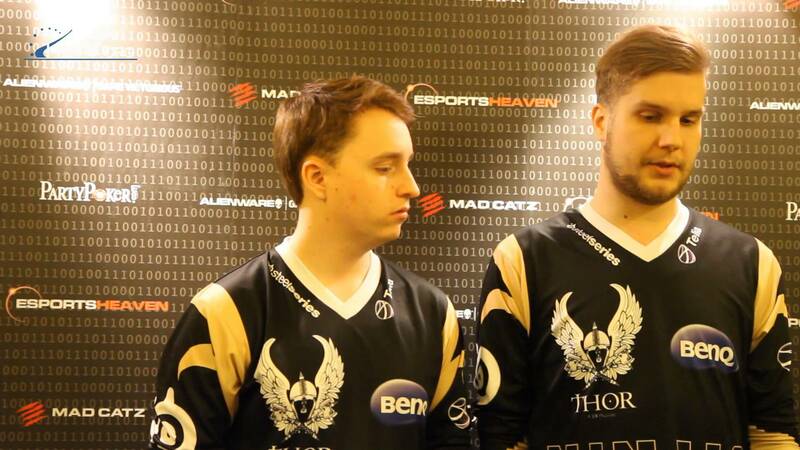 Being such an unstoppable pair of forces, F0rest and Get_Right essentially carried one of the greatest teams CS:GO and built a NiP legacy on the back of their incredible combined talents. Furthermore they epitomise the notion of a duo through their length of time played together. Having first played with each-other in the dominant Fnatic team of 2009, their familiarity and teamwork is built on a working relationship which has spanned many years, iterations of cs and play-styles. They remain a perfect example of two players who transcended the need for perfectly working components to make the machine run, rather they stuck together and elevated a roster with already an insane amount of skill to something more profound. The intention of this article was not to list the greatest duos in the history of CS:GO as that is fairly contentious and is a completely different thought exercise; rather I aimed to try and have a brief look at the factors behind some of the greatest duos and the nuance in how and why they work.